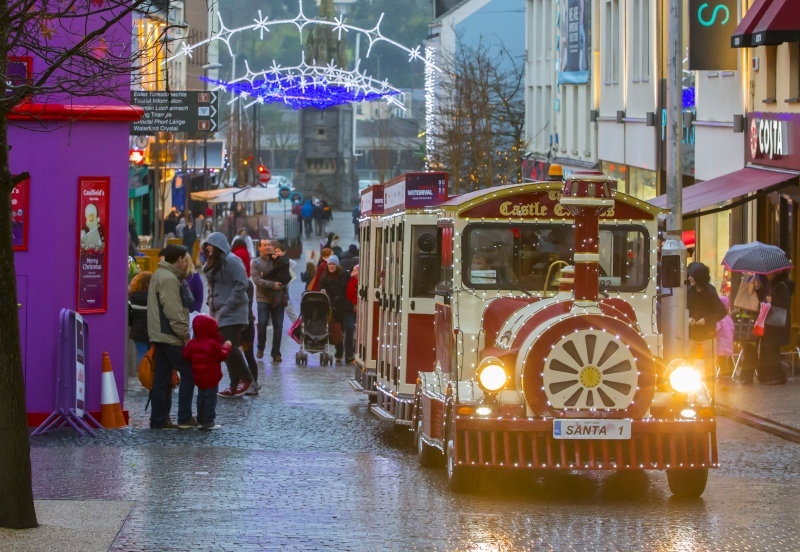 Join the festive trail at the wonderful Winterval Festival taking place in Waterford from November 17th - December 23rd, 2018. 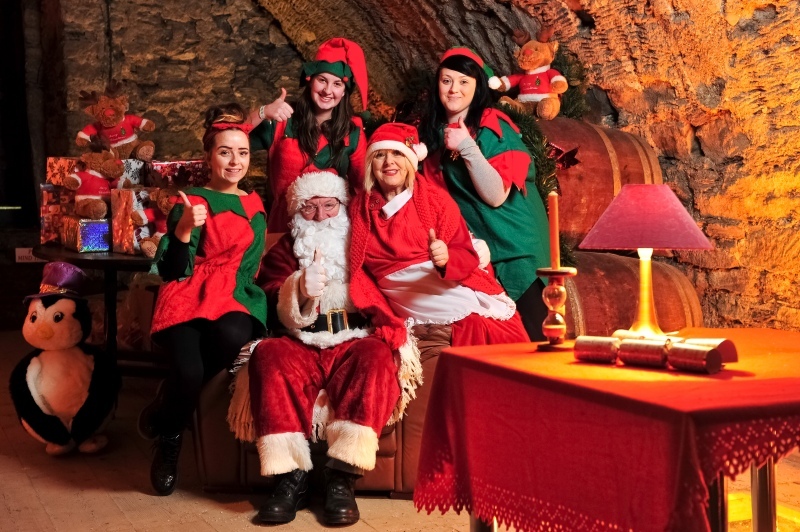 Ireland's Christmas Festival will host a variety of traditional activities with a jam-packed schedule of fun for all the family. Discover the wonder of Winterval at the 3D Lightshow; enjoy the spectacle of a Viking Yuletide, soak up the magic of Santa's Grotto or take a trip on the Winterval Express, explore an amazing array at the Toy Museum and meet the reindeer at the Animal Farm. Relax at the kids Movie Screenings, be mesmerized at the Storytelling sessions and sing along with the giant Singing Christmas Tree filled with Choirs and live music. Get your skates on at the Waterford on Ice or enjoy a peaceful Horse-drawn Sleigh Ride. If it's entertainment you are looking for there will be a host of theatre productions and lots more exciting activities. Santa's Grotto at the Medieval Museum. Toy Museum - large Room, City Hall. A Georgian Christmas at the Bishops Palace.